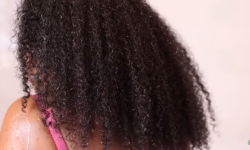 3 Unbelivable Pointers About Why Natural Hair Shedding occurs. 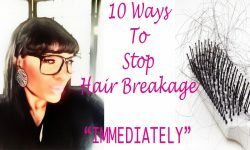 Today’s topic is about the dreaded natural hair shedding. 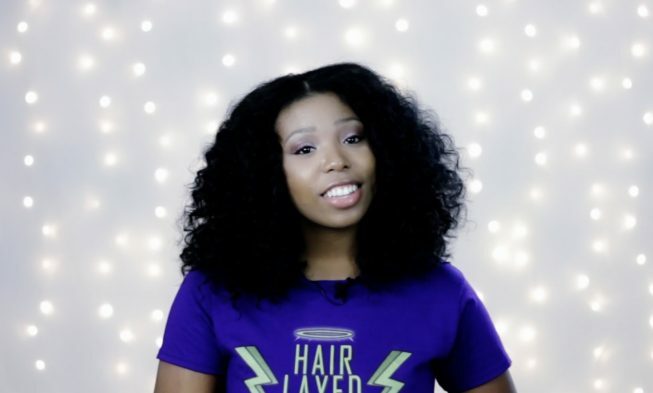 This video is for anyone who’s experiencing shedding in regard to their hair. Don’t want to experience so much hair loss… then this video is for you. When do you know if you are shedding to much hair or just enough? 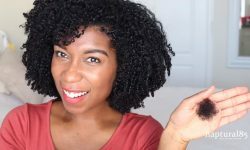 In this video, Breanna Rutter gives 3 pointers on why you might be shedding a lot of hair. 1. Are you taking any supplement, vitamins, or prescription medication. 2. 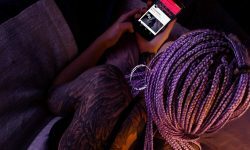 Your hair care techniques can be detrimental to your natural hair. Don’t handle your hair roughly. 3. Shedding is completely normal and breaking is not. Just make sure you are not too rough with your hair. Thank you for sharing this great information. 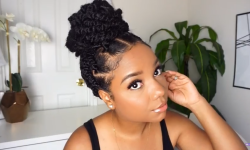 I have a great DDtangler that is a leave in moisturizer that will help with detangling. It separates the hair strands so that you can come right through your hair. I have an all natural hair care line with great products. Please check us out. Again thank you for sharing such great information. I would love to send you the DD tangler. Please provide your information and we will get that out to you.